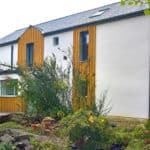 Case study on Passivhaus newbuild 2 bedroom house built in a conservation area in Powys. 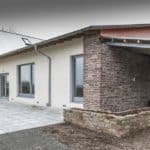 Green Building Store supplied the PROGRESSION triple glazed windows, ULTRA Contemporary doors, MVHR system and Pro Clima airtightness products for the project. 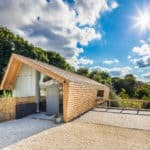 Green Building Store’s triple glazed PERFORMANCE timber windows and doors were specified for the Cuerden Valley Park Visitor Centre. 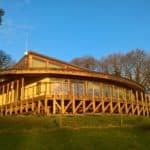 Built entirely out of natural materials, the Centre is a hybrid straw bale building, part loadbearing and part timber frame. 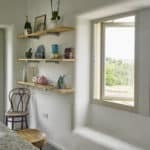 Green Building Store’s PROGRESSION triple glazed timber windows & doors and PAUL Novus 300 MVHR system were specified for project designed by Architype built on the site of an old barn within the clients’ Herefordshire garden. 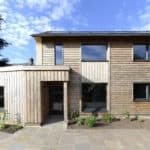 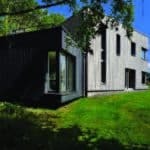 Award-winning energy efficient newbuild house, built into a steeply sloping Sheffield garden site. 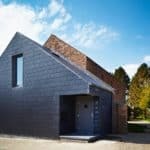 Green Building Store supplied the PERFORMANCE triple glazed windows & doors and MVHR system for the project. 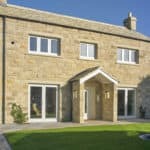 Old Forge Cottage is a newbuild 3 bedroom home located in a rural village north of Leeds, certified to the Passivhaus standard. 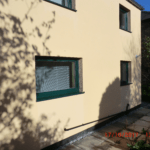 Green Building Store supplied the triple glazed timber PERFORMANCE windows and doors and MVHR heat recovery ventilation system for the project. 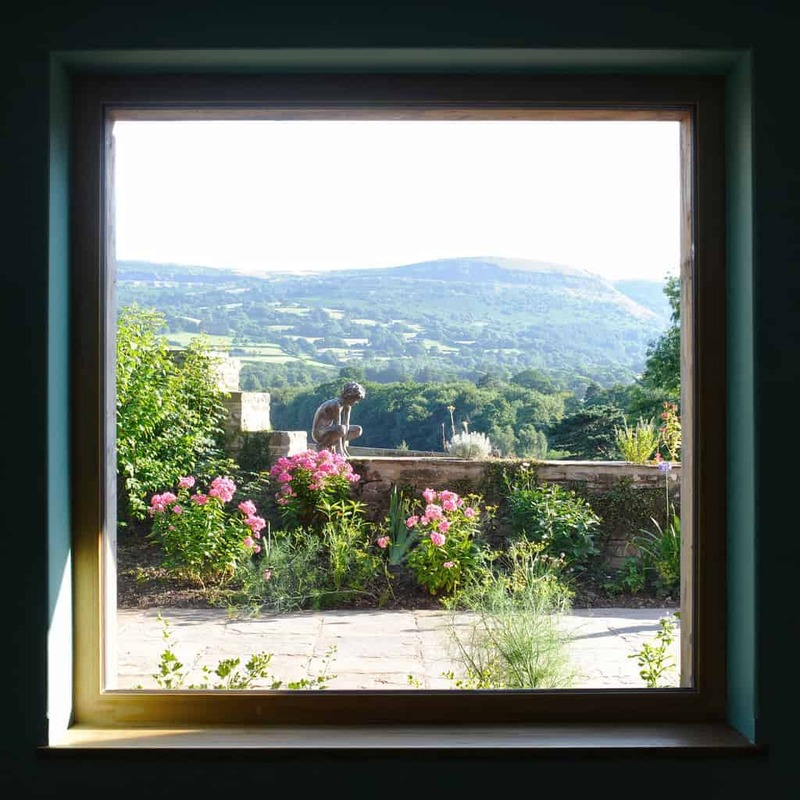 Green Building Store’s PERFORMANCE range of triple glazed timber windows & doors were specified for conservation renovation project for Architects’ practice office.